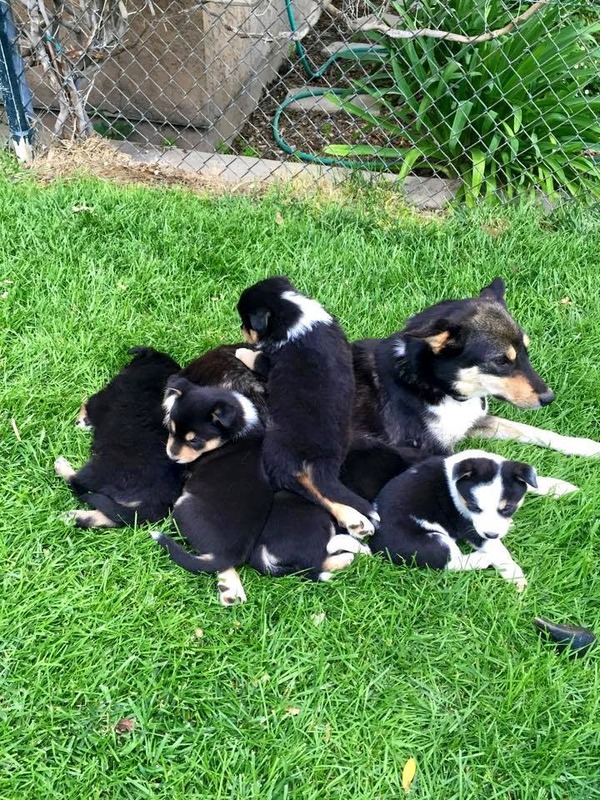 Pup of the week from CCHDR, Sonja & puppies! Field - Won wedding. Congrats Kids! We rocked it out!